The Performance Network continuing education platform has filled a gap in the industry by providing the latest training in sustainable and environmental design and analysis. 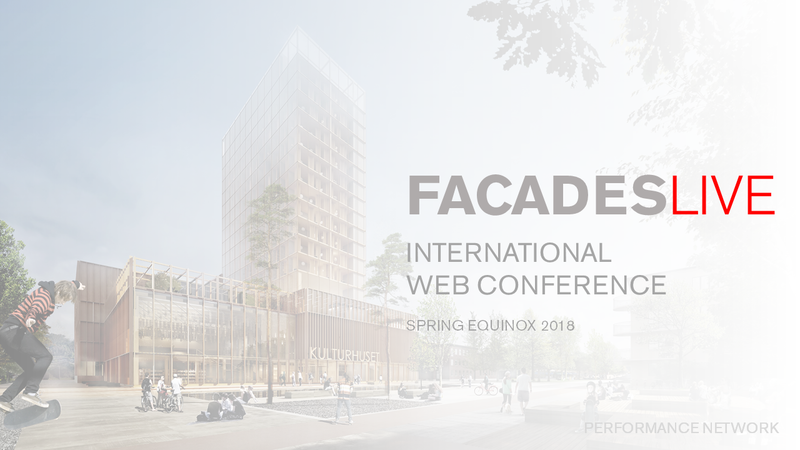 FacadesLive will be their first international web conference to provide a full day of presentations, insights, workshops, and live demonstrations. To save companies and individuals with time and cost for travel and accommodations to stay productive and extend learning opportunities to more staff. 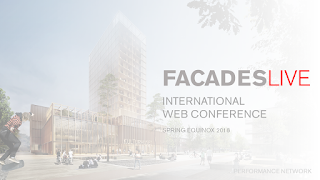 They are assembling a panel of the industry's leading experts and offering an early bird discounted price in the interim. If you are familiar with their workshops, you know it’s going to be worthwhile and immediately applicable to your work.